Carved Indian Swing / jhula. 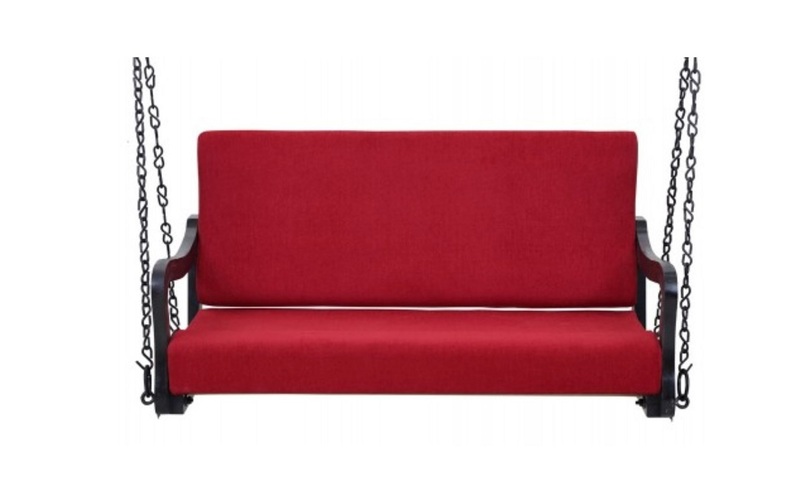 This item in Indian Jhoola / Swings category was first added to our catalog on 11-30-2018. 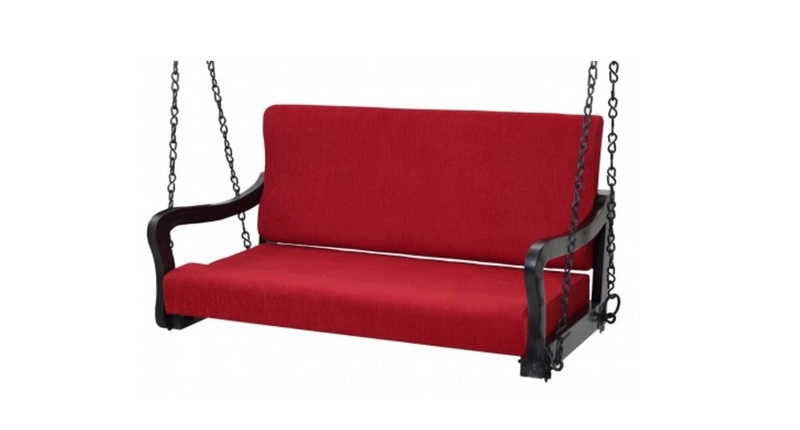 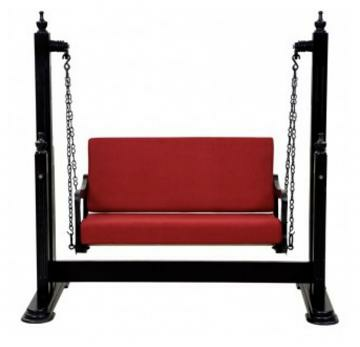 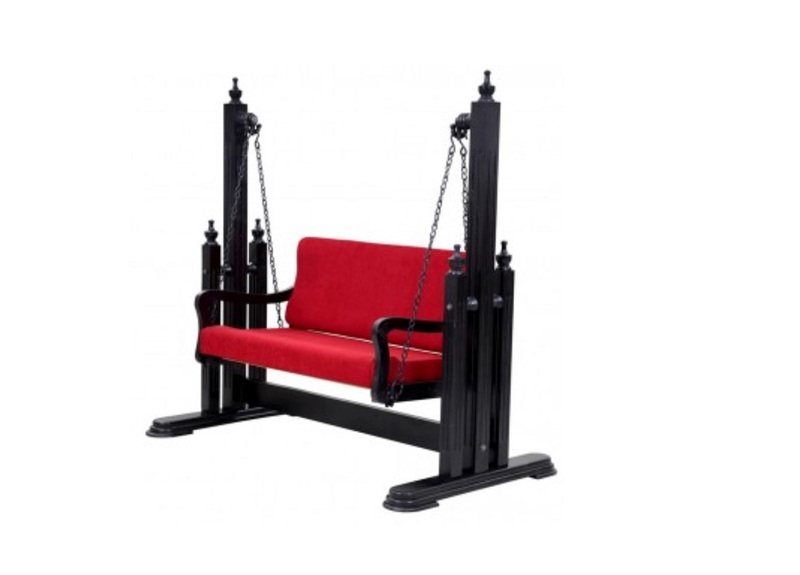 This Jhoola/Swings collection has been tagged as Home Decor, traditional Jhoola For Home Living Room, Chair, Handmade Furniture, Jhoola, indian jhula swing sale in usa.